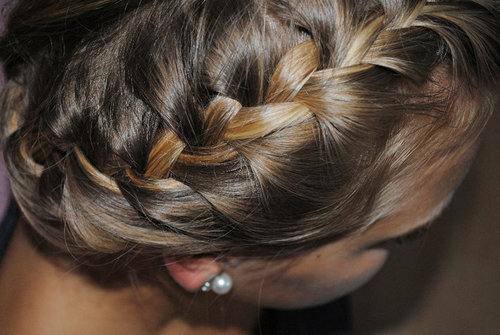 The braided hair styles are really popular in recent years, a lot young ladies love to sport this casual, cute, romantic hairstyle. 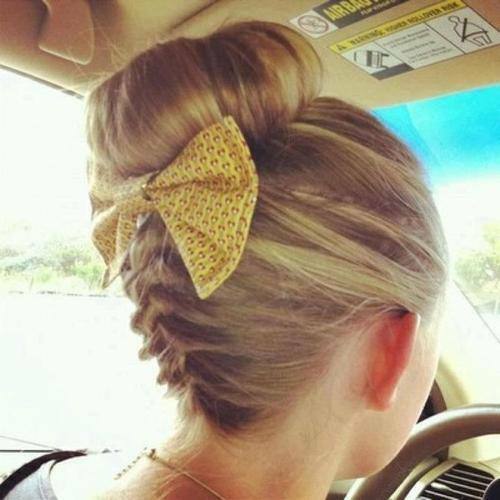 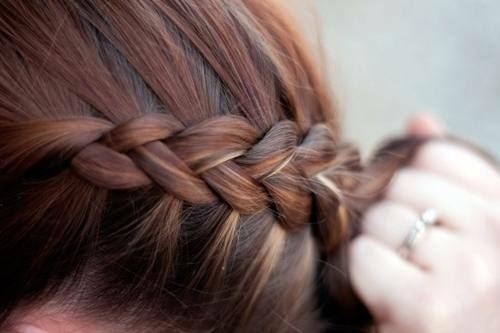 And there are a lot kinds of braids, from easy to hard, no matter what, practice is the most important. 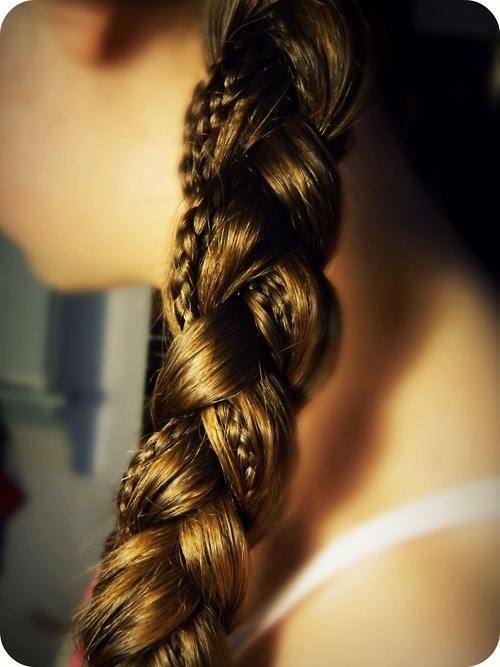 We have posted 22 gorgeous braids yesterday, and some braid tutorials days ago, today we collected more cool braids on pinterest and tumblr, enjoy. 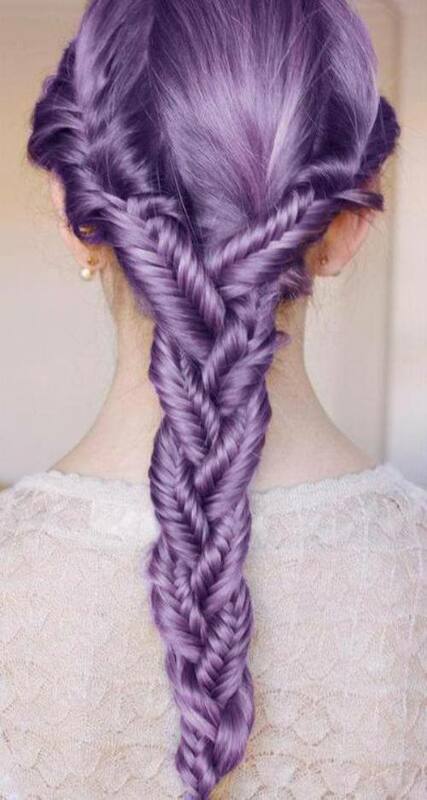 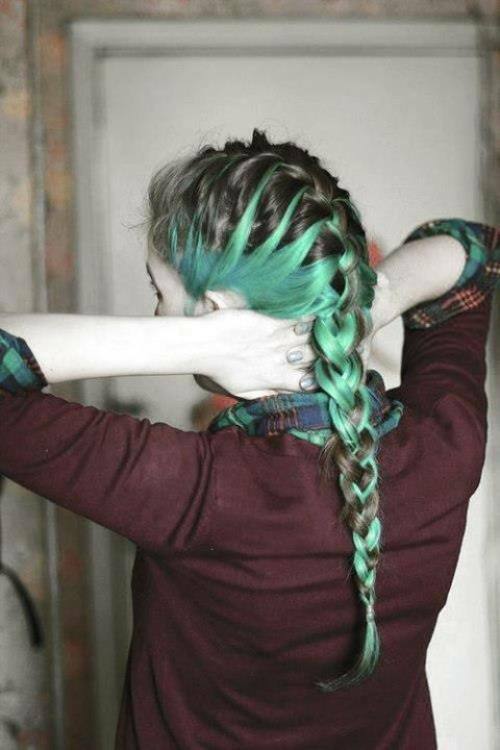 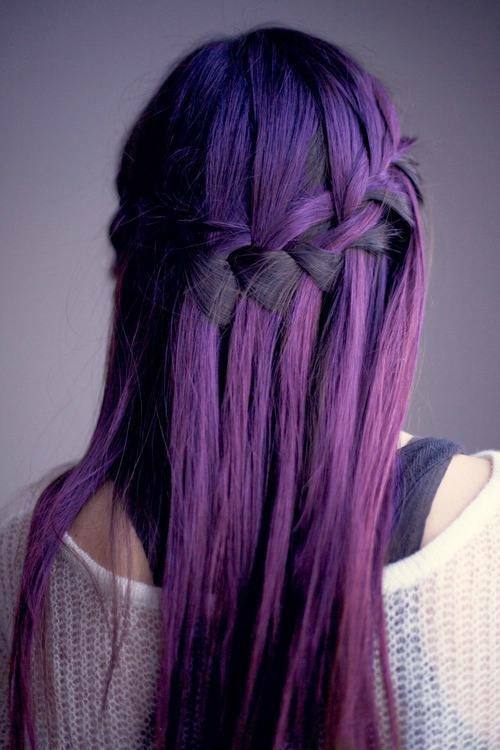 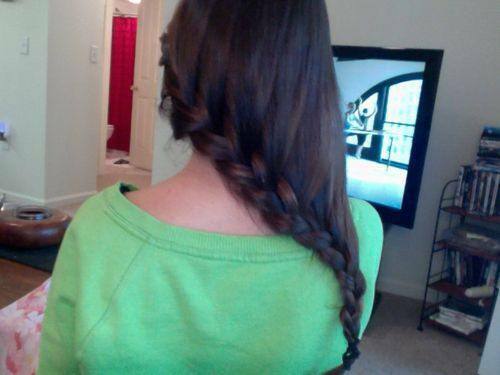 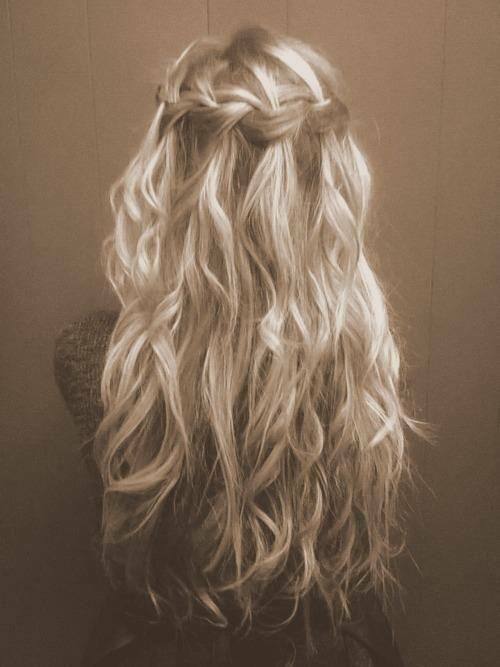 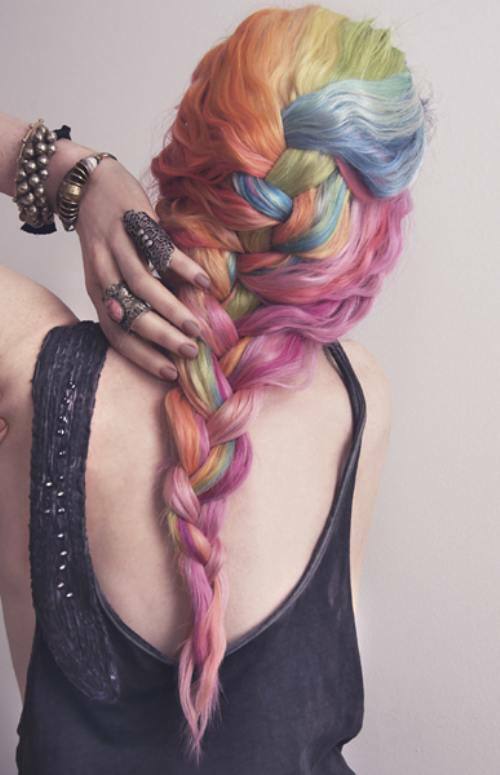 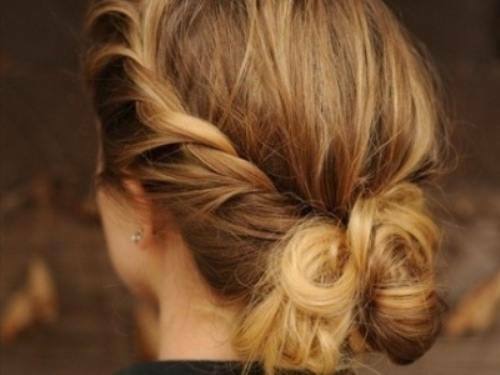 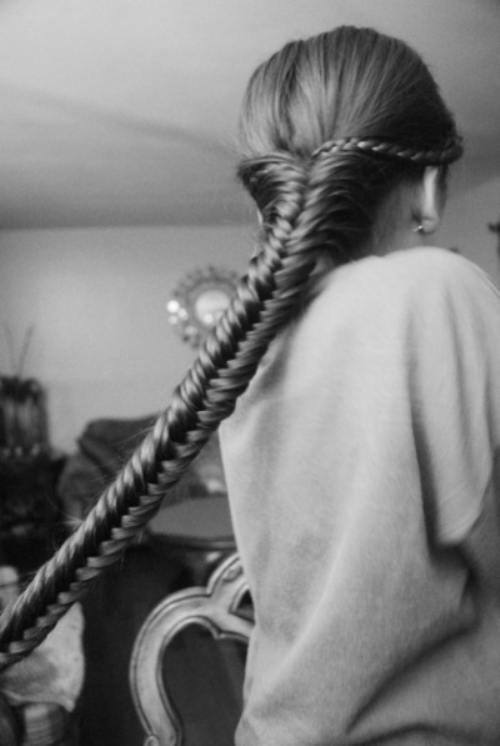 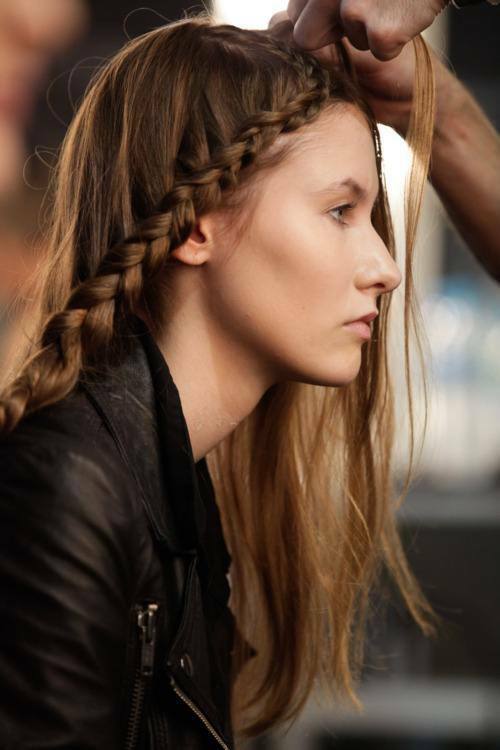 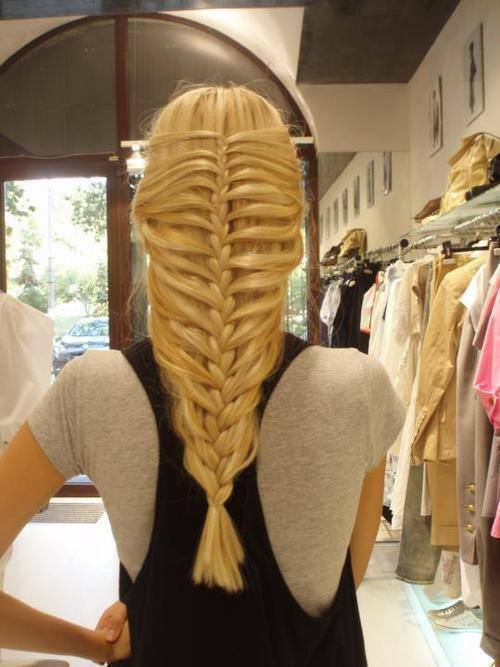 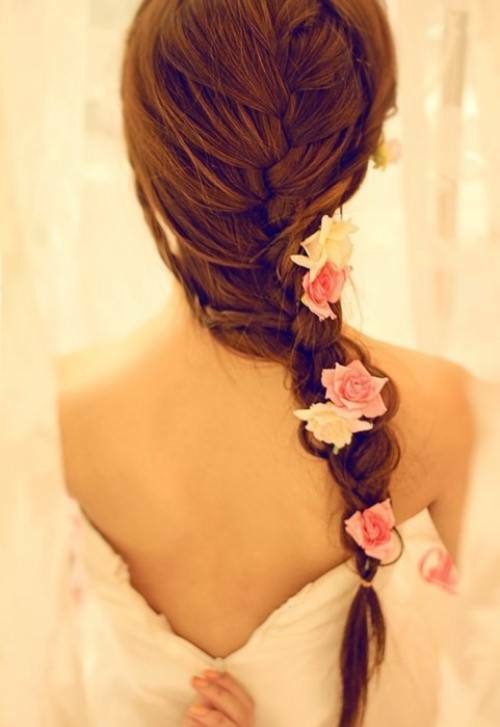 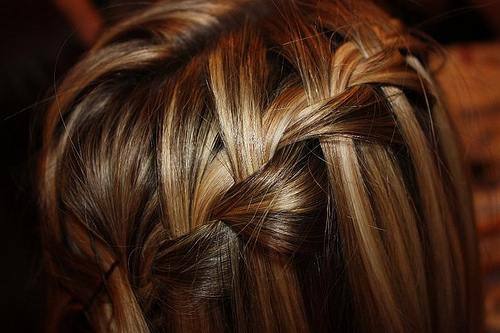 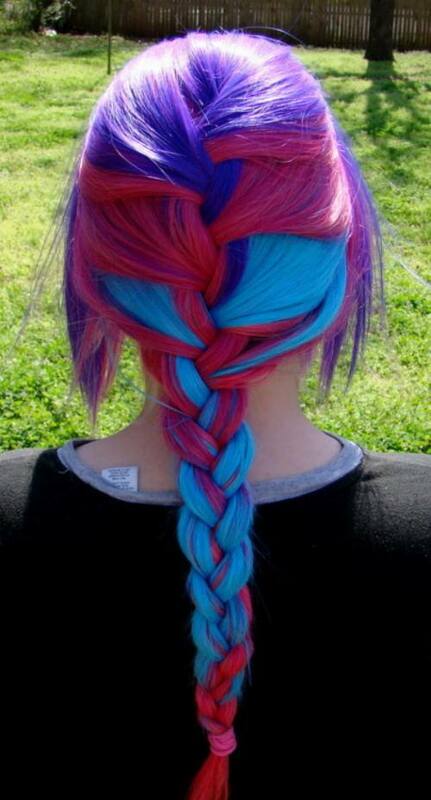 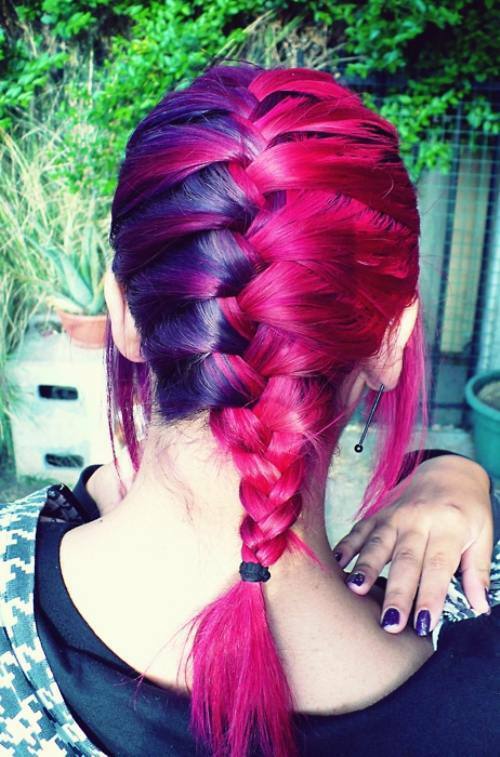 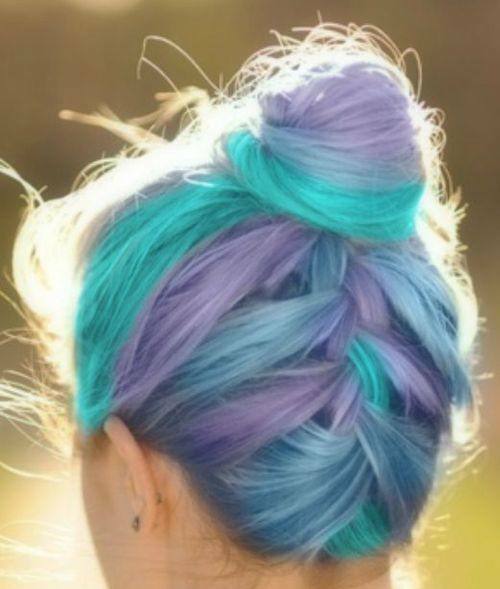 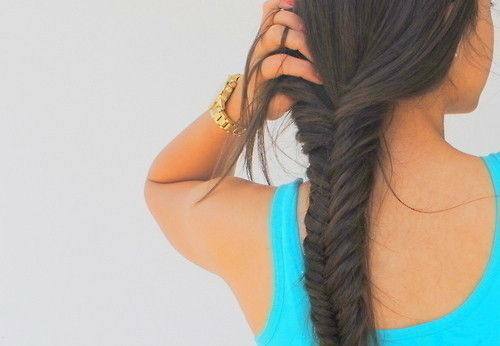 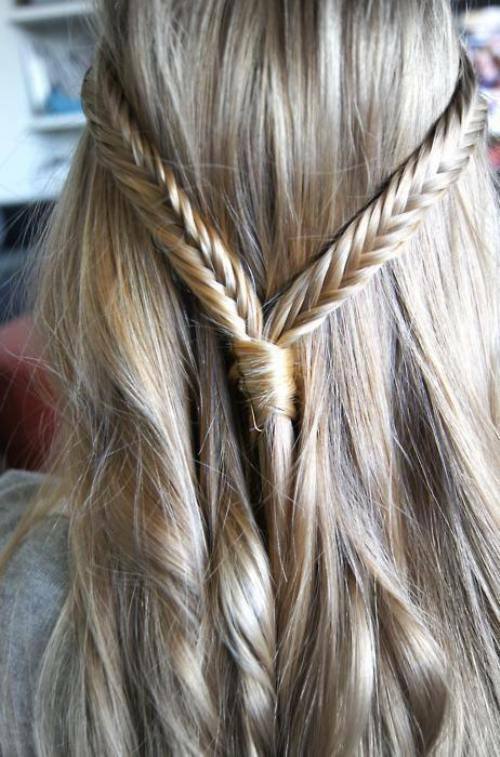 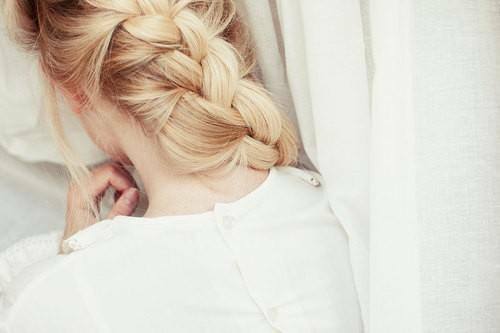 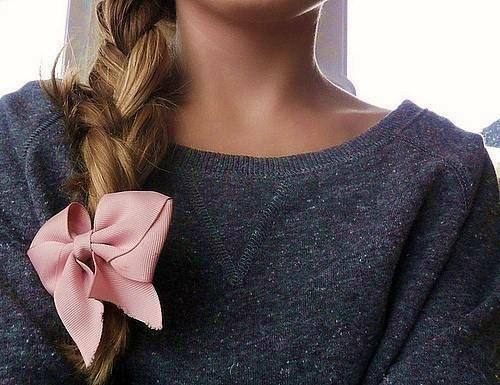 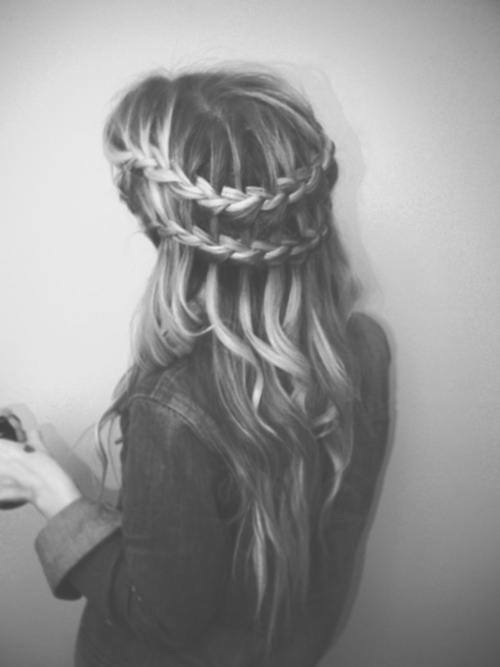 Live any of these gorgeous braids? 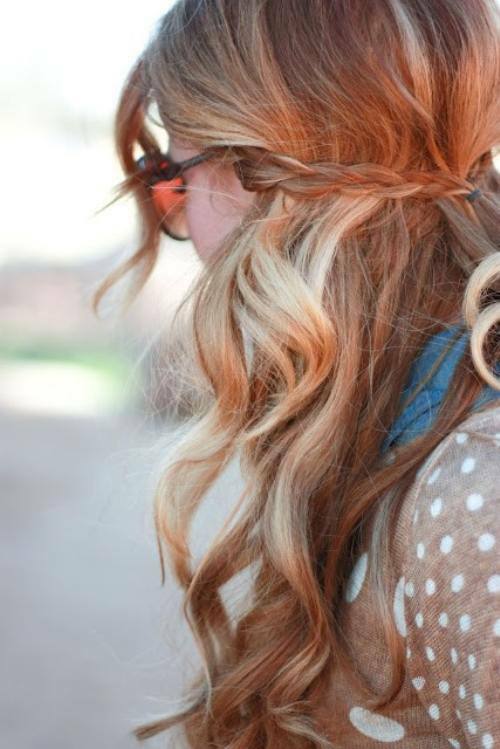 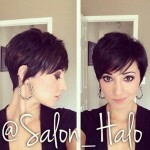 Share with your friends on Facebook and pinterest!